I will always have fond memories of my visit to Thailand. It is a beautiful country with delicious food. But what stood out to me the most was my daily supply of sapodilla at my hotel. A bowl of six sapodillas welcomed me when I first walked into my room. And after I finished eating them, I was on the lookout for housekeeping, who traveled with a few dozen to satisfy the cravings of hotel guests like myself. 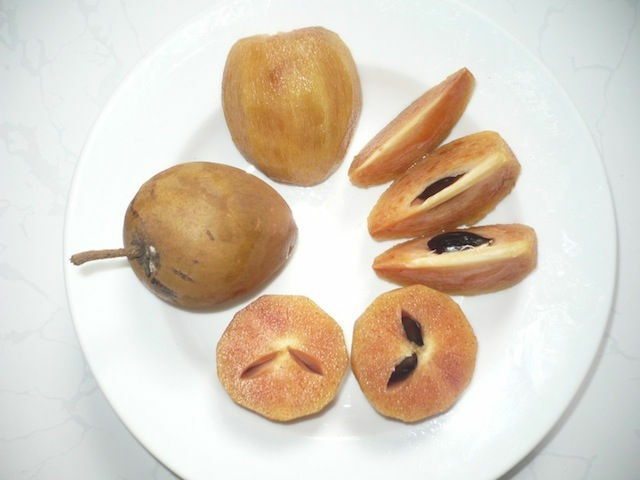 Sapodilla is a tropical fruit grown in warm climates. It is usually available May through September and kind of resembles a kiwi with a brownish-yellow (sometimes red) pulp. Sapodillas are very sweet and juicy with a delicious, caramel taste. I actually grew up eating sapodillas in Jamaica. I knew them as “naseberries” – a name that was completely unfamiliar in Thailand. This fruit has a variety of names throughout the world including “chicle” in Mexico, “zapota” in Venezuela and “chikoo” in India. As a kid, I never thought about the nutritional value of this delicious fruit. However, as I have aged, I have become more mindful of the foods I love to eat as well as their nutritional value. So, I decided to do some research about sapodillas. Just like their taste, their nutrient content did not disappoint. Calcium, 51 mg. Not only is this mineral essential for maintaining healthy bones and teeth, but adequate calcium may also decrease your risk for colorectal cancer. Recent studies confirm high calcium intake is associated with a lower risk of colorectal cancer among both men and women. Maintaining the correct levels of calcium in your system may also reduce the risk of breast cancer. Fiber, 12.8 g. Fiber may help eliminate excess gas, constipation, bloating and stomach cramps. It may even help relieve the symptoms of irritable bowel syndrome (IBS). 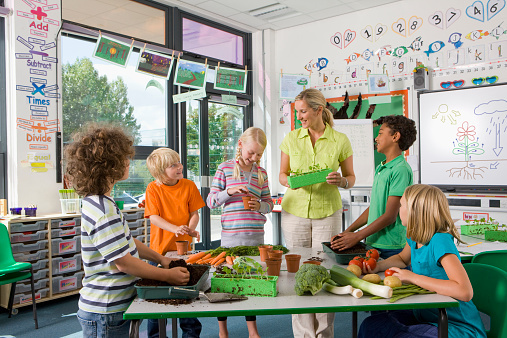 To learn about how fiber may help with pain, click here. Magnesium, 29 mg. This mineral may help with blood pressure regulation and also contains antioxidant properties. 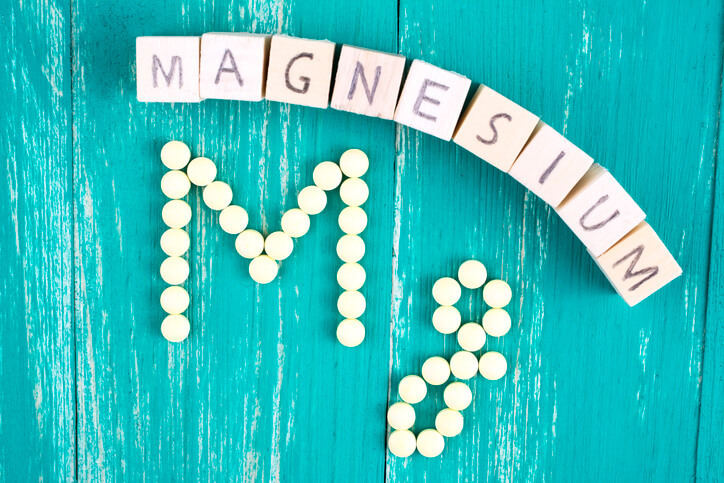 Several studies have also shown an improvement in the severity of symptoms of depression when study participants were given 125-300 mg of magnesium with each meal and at bedtime. Phosphorus, 29 mg. This essential mineral may be a key factor in preventing obesity. A study in Lebanon showed that phosphorus supplements in a small group (63 people) for just 12 weeks significantly decreased body weight, BMI, waist circumference and subjective appetite scores. Potassium, 465 mg. There’s a surprising connection with the liver and potassium. Liver injury or infection causes patients to urinate their potassium out. When the liver heals, the potassium levels start to go back up. 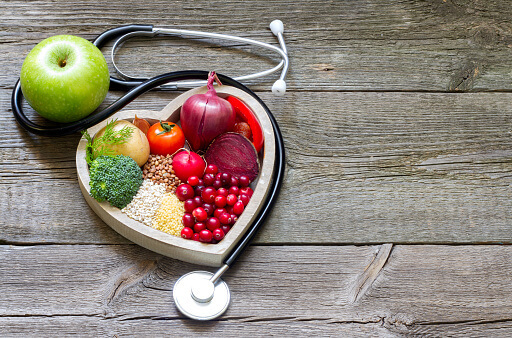 This has implications for people with chronic liver problems, in terms of both diet as well as use of medications, since very low potassium levels can be more dangerous than the liver problem alone. Potassium may also help keep blood pressure under control and may even help reduce kidney stones and bone loss as you age. Vitamin C, 35.4 mg. Vitamin C boosts the immune system, and this vitamin’s antioxidant properties help keep skin and hair appear healthier and more youthful. Vitamin C helps the body form and maintain connective tissue, including bones, blood vessels and skin (which is why it is often referred to as a beauty vitamin). If you are about to have surgery, you may want to get more Vitamin C. Find out why, here. Folate, 34 µg. Folate (also called vitamin B9) is a very important nutrient, especially for pregnant women. Folate may also help prevent cancer and heart disease and improve mental health. A study from Harvard Health demonstrated folate may also be useful in treating symptoms of depression. Vitamin A, 145 IU. This vitamin is an antioxidant that may help protect the surface of the eye (cornea) and may be essential for good vision. Vitamin A is also known as retinol. You may have seen retinol in face cleansers and moisturizers because it has been associated with improvement in the skin’s elasticity and may help reduce the appearance of wrinkles. Sapodilla also contains tannins, a biomolecule found in some fruits and other plant-based foods. Tannins may provide antimicrobial benefits (which help fight infection), accelerate blood clotting and reduce blood pressure, according to the National Institutes of Health (NIH). Where can you get sapodilla? If you have a green thumb like me, you can grow a sapodilla tree in your garden. You can also usually purchase this fruit at Whole Foods and other health food stores. You can even order the fruit on Amazon. For great innovative recipes using this fruit, check out Pinterest. It is always best to have a variety of food from which you can get your essential nutrients. It can be boring to eat the same foods every day. The more tasty foods we can identify that provide critical nutrients, the healthier and happier we will be.